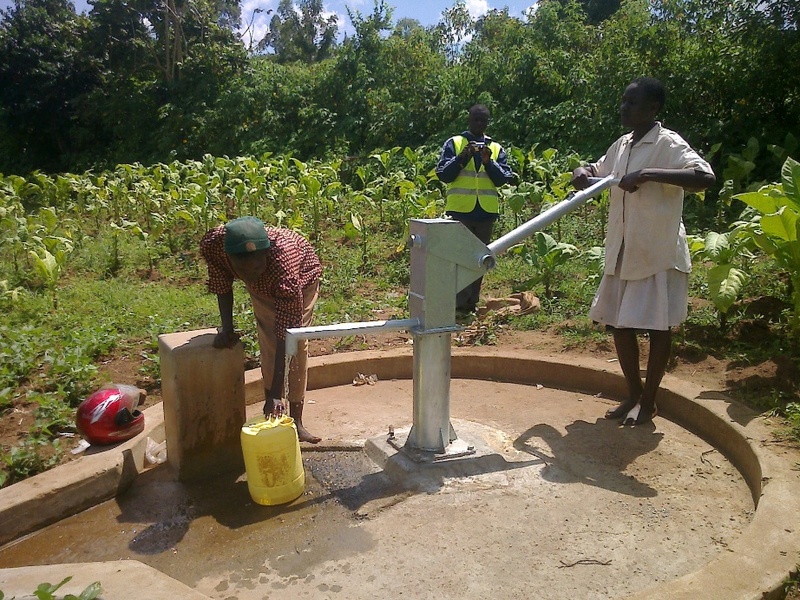 The borehole is found right in the heartland of Kolait Shops village, Kolait sub-location, Angu’rai location in Busia County. 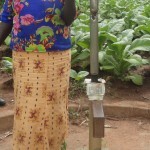 The area is rich in agricultural production mainly specialising in producing tobacco (as a cash crop), cassava, bananas, millet, maize, beans and livestock. 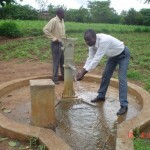 Rainfall amount ranges between 750mm and 1,800mm per annum. Most of the region is typically remote with grass thatched houses and a majority depend on boreholes, springs and seasonal rivers to get water for domestic use. 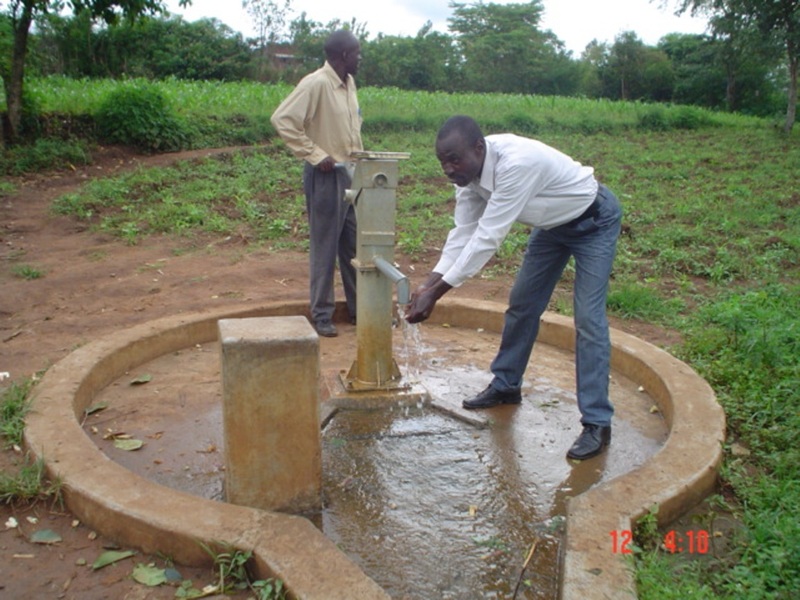 Kolait Shops village benefited from the boreholes construction programme done by KEFINCO (Kenya Finland Company) in 1984-85. 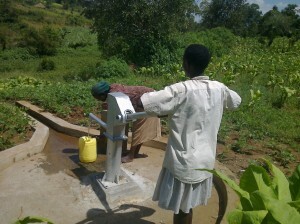 The borehole has been in use until one year ago when the whole pumping system fell into disrepair. 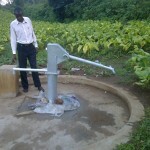 The pump had been repaired several times previously through community contribution but this has since stopped. The owner of the land on which it sits who was also the Chair of the first committee had also repaired it 3 times through his own initiative. The main reason given by the community for the failure of the site was a weak water management committee which did not know its role due to lack of proper empowerment. 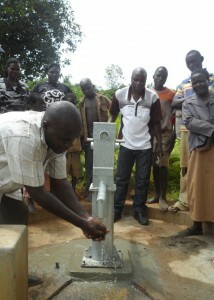 This meant that when the pump broke down, they were unable to mobilize the community to do repairs. 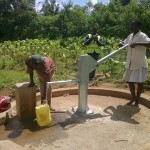 Again, no organised handing over of the site to the community was done by KEFINCO. 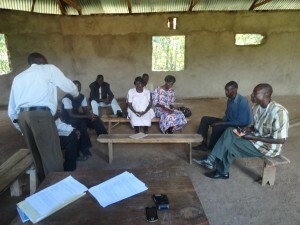 Rivalry among community members and political competition infiltrated the committee weakening it further. 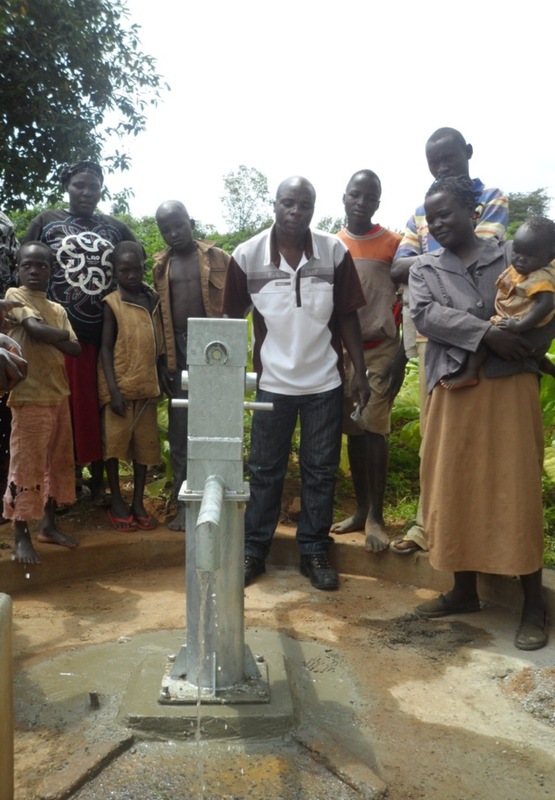 The community now uses the nearby spring which is 1 kilometre away but is not protected exposing the people to the risk of water borne diseases like typhoid and diarrhoea. 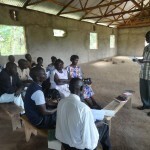 The people are willing to join hands again and restore the site to noble use for the benefit of the community and reduce the risk of diseases. Hence, there’s need to rehabilitate the borehole as a matter of urgency. 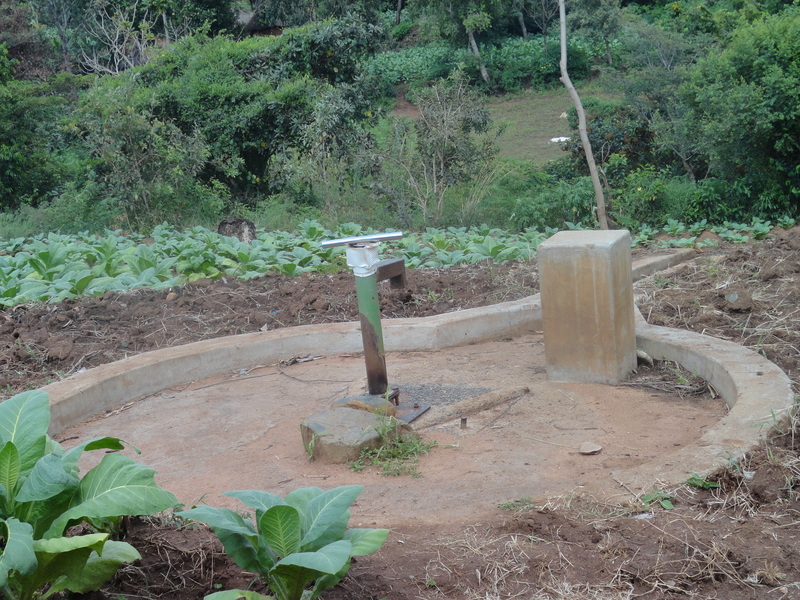 10/30/2013: Ang' urai Kolait Project Complete! 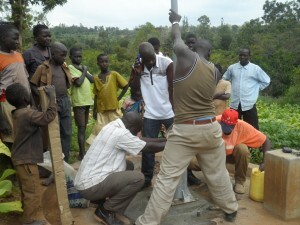 After long delays, we are excited to report that the project to rehabilitate a well in Ang’urai Kolait, Kenya, is complete! 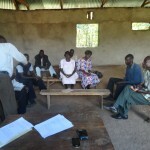 Take a look at the report below from our partner in the field which gives the latest status of the project. Also, don’t miss the new pictures we posted of the completed well. 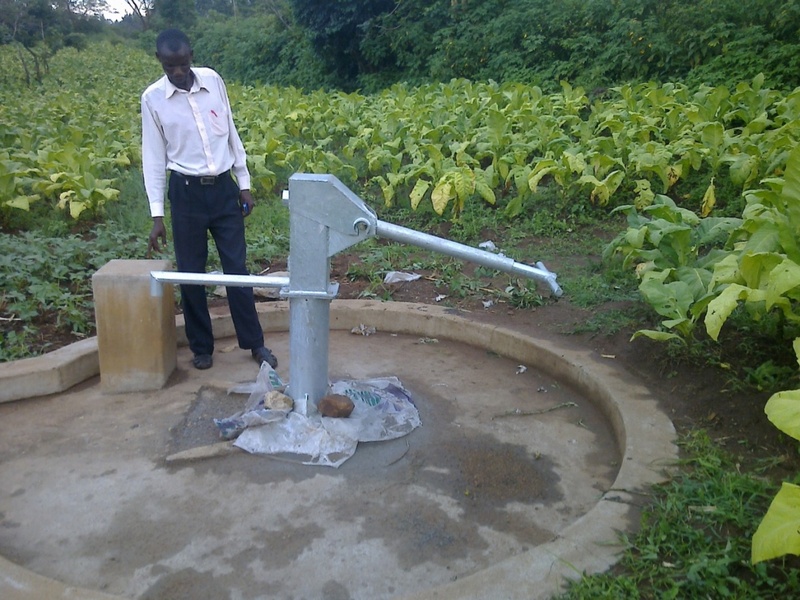 Ang’urai Kolait borehole was among the 3 borehole refurbishment projects that were undertaken in Q2. 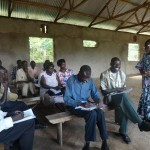 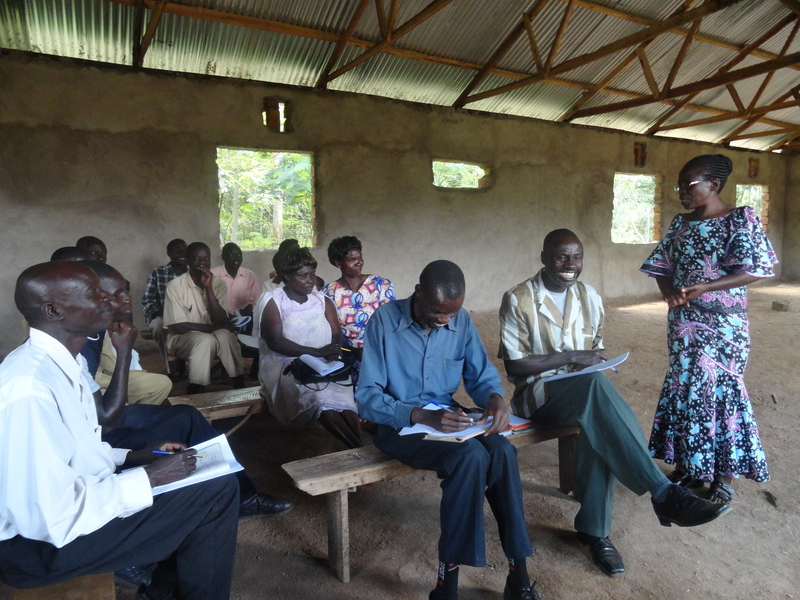 It is located in IcFEM Ang’urai Local Transformation Unit in Busia County, Western Kenya. 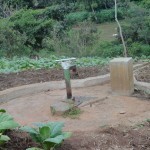 The site was identified by the community. 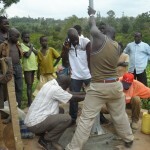 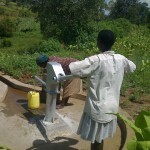 The borehole was constructed in 1984-85 and was used by the community until 2011 when the pump was spoiled. 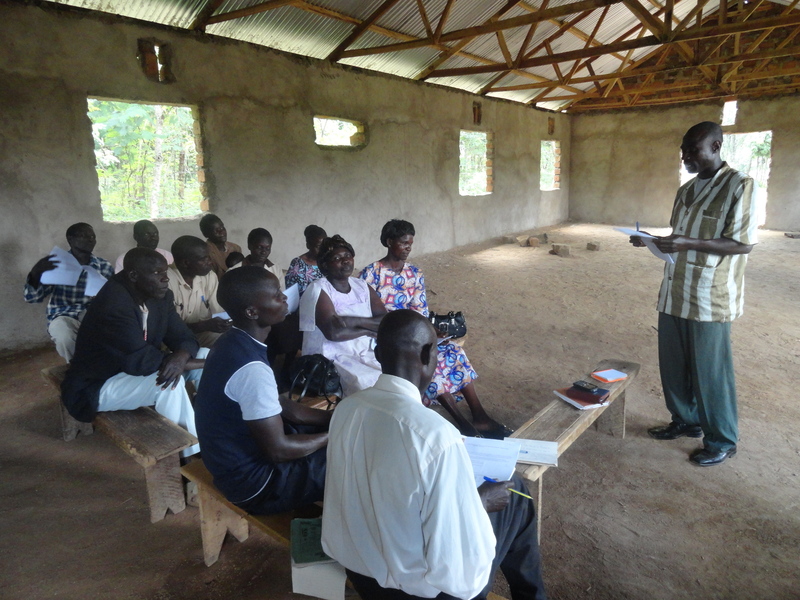 IcFEM engaged Bridgewater from Kakamega to do the refurbishment which was done in the month of December 2012. 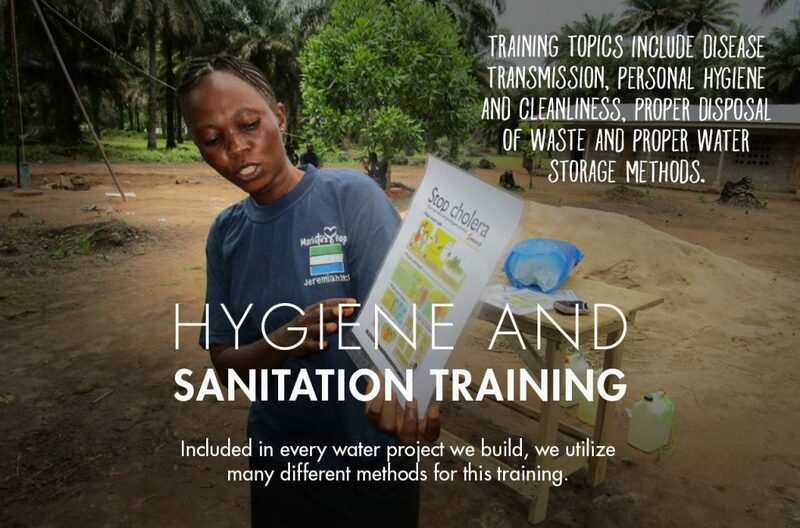 The rehabilitation involved removal of the old/broken parts of the pump, flushing of the borehole to remove all the water and clean the borehole, installation of a new pump and testing the quality of the water to ascertain its safety before the community can be allowed to use it. 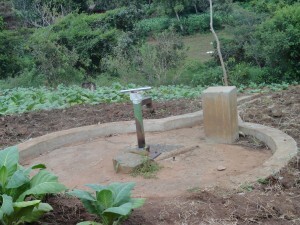 The process was completed in December. 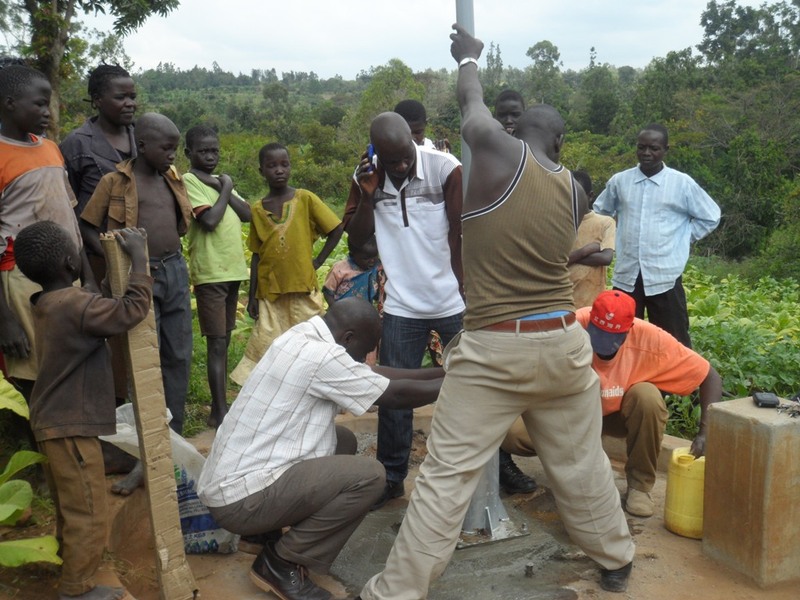 A Water Management Committee was also put in place and trained on management of the borehole including repair and maintenance. The IcFEM team learnt that the borehole upon completion was not properly, which has the potential to cause health risk to the residents using the water source. 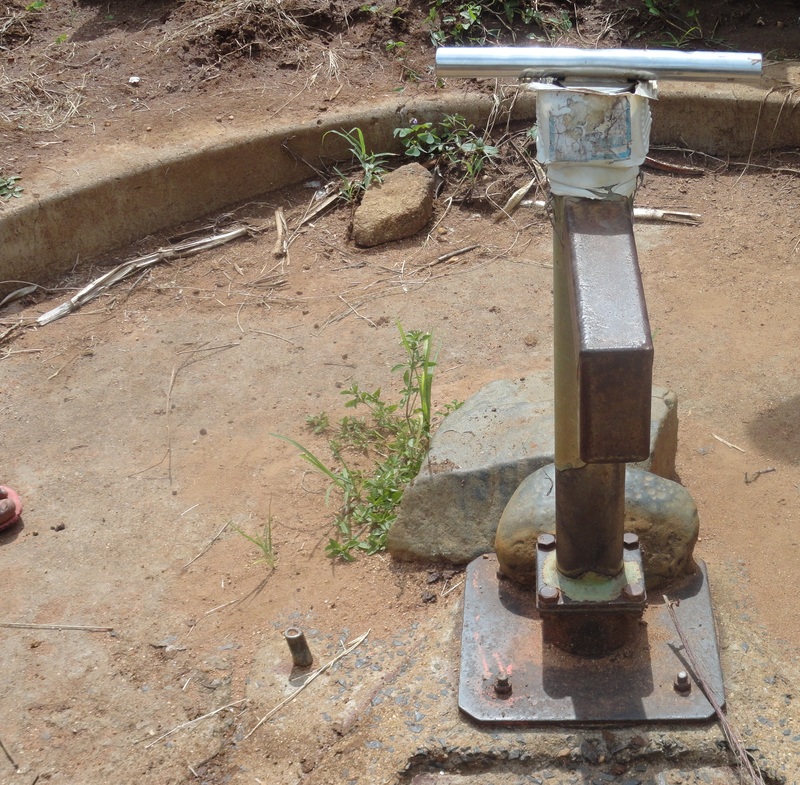 However, IcFEM was able to have the borehole flushed properly and then tested and it was proved to be fit for human consumption. 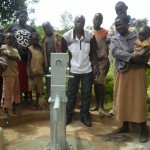 No reports have been made about a breakdown of the pump since it was handed over to the community and the people are excited and happy because of the healing brought by the site. 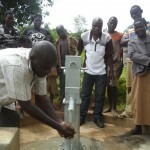 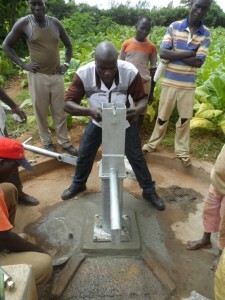 We are excited to report that the work to repair a broken well at Ang’urai is underway. 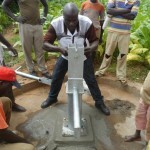 See the latest picture from the site. 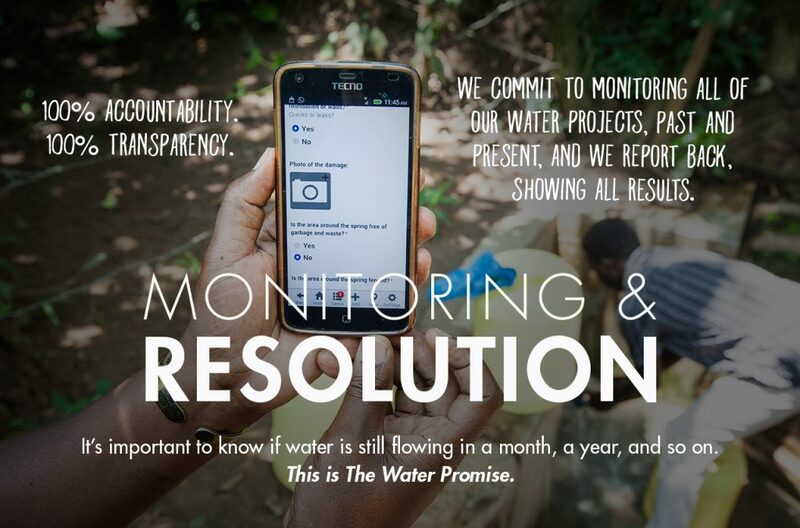 We’ll keep you posted as the work progresses. 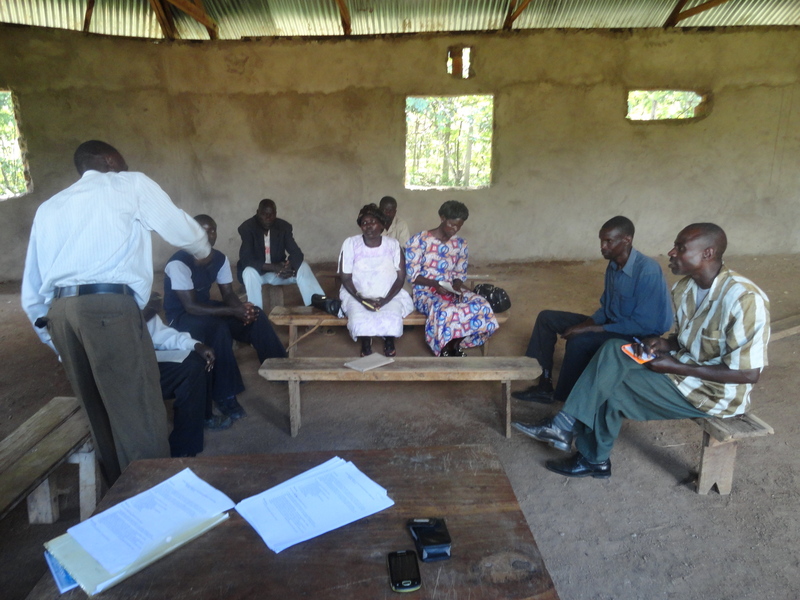 to ensure that the committees understood their roles for long term sustainability of the sites. 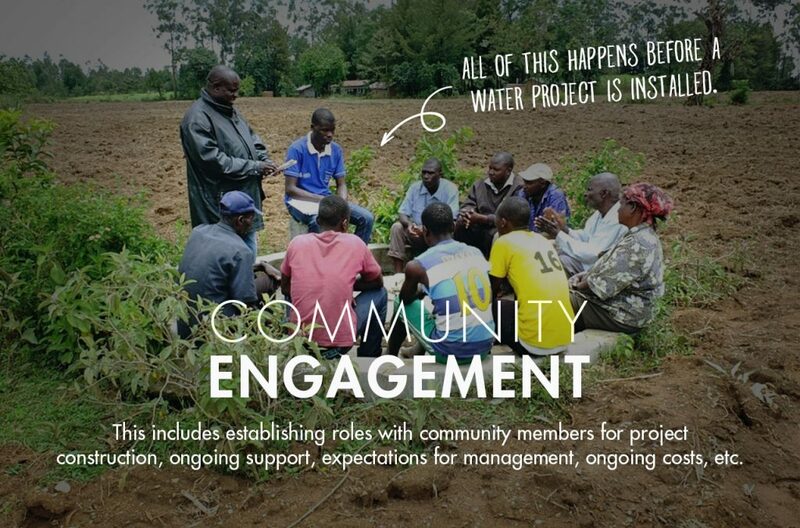 We’ll keep you posted as the project continues!